OLF Elementary is pleased to present “Healthy Eating for Your Student” on Monday, October 23rd. Julie Fortenberry, Registered Dietitian, will be giving an educational discussion regarding healthy nutrition for students. The first hour of the discussion will focus on students in PK2 to 3rd grade. The second hour will be tailored for 4th grade to 6th grade students. Topics in the first hour will include meal planning, lunch box preparation, and proper snacking. The second hour will focus on nutrition basics, performance fuel for your student athletes, and weight & body image. This highly entertaining discussion begins at 5:00 pm and will conclude at 7:00 pm. This free seminar is open to all students, parents, faculty, and interested parties. Make plans to join us for this very important discussion. Julie is a registered dietitian- licensed in the state of Louisiana. She obtained a Bachelor of Science degree in Nutrition and Dietetics from the University of Southern Mississippi. She completed her dietetic internship at Touro Infirmary in New Orleans. Julie is the owner of The Natural Weigh, a nutrition consulting company, and believes that lifestyle changes and wholesome nutrition are obtainable. 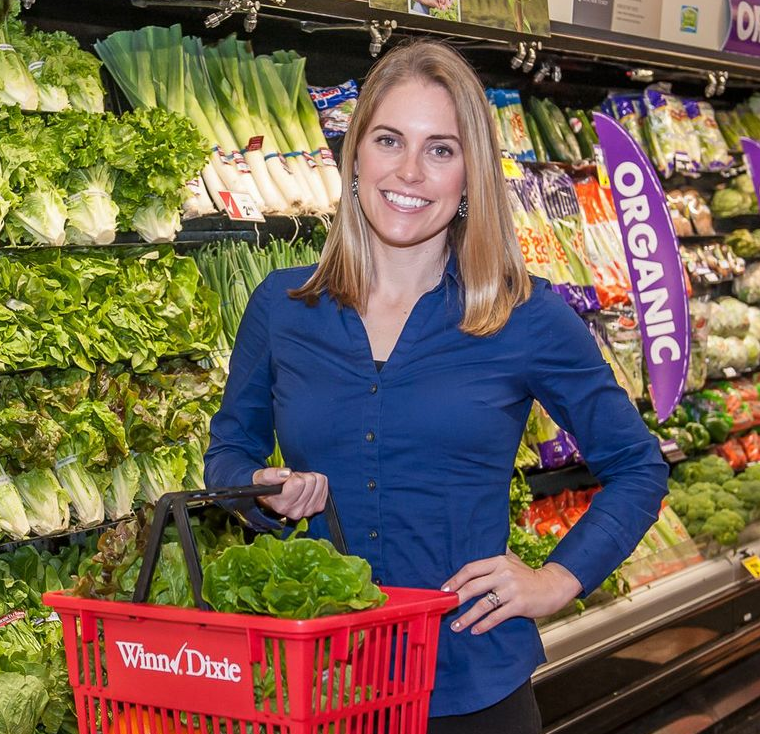 As a registered dietitian, Julie has counseled hundreds of clients of all ages and status assisting them in meeting their individual health goals. Julie brings real-life understanding to wellness and nutritional counseling. After all, she’s a working mom who has to balance her professional pursuits with a busy home life. ©2018 Our Lady of Fatima Elementary School. All rights reserved.